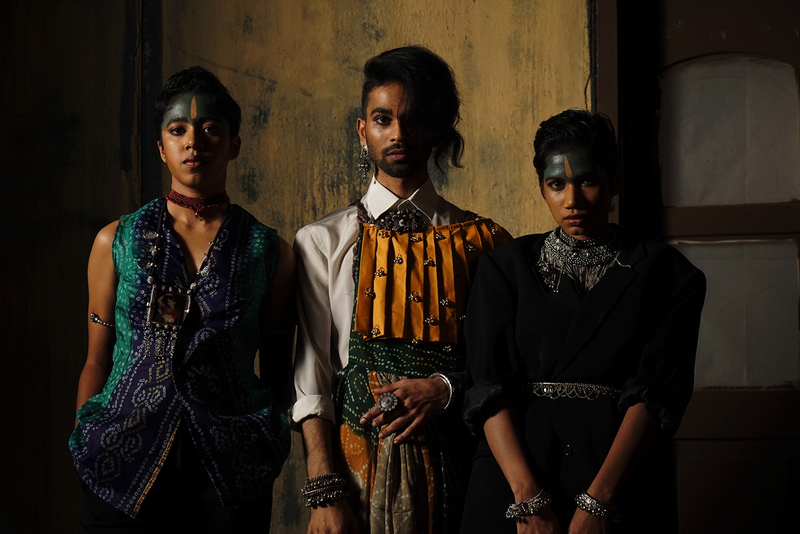 Gender fluidity has been been a relatively grey area that most commercial and even contemporary artists shy away from. 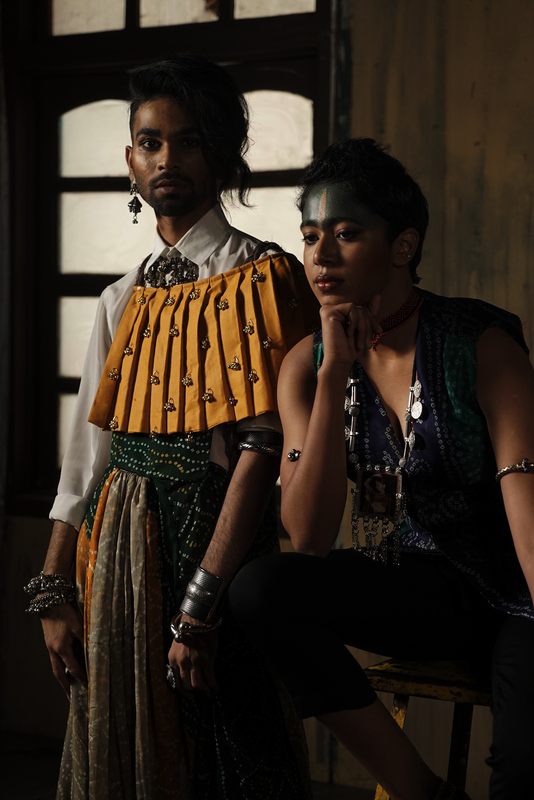 Anvita Nair, a School of Fashion student at Whistling Woods International displayed the beauty and complexity of gender fluidity and non-binary genders in this unique styling project. We hope to see more impactful work like this from the bright minds of the today’s generation. 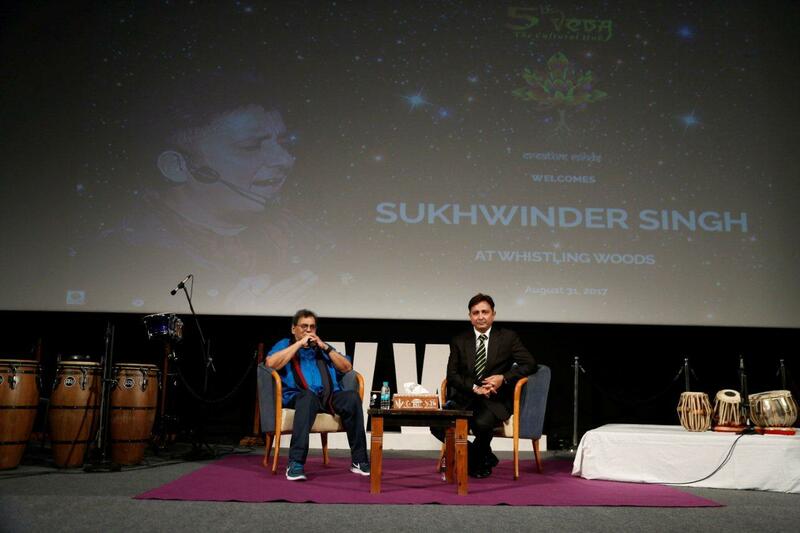 Another interactive session at the 5th Veda cultural hub brought Sukhwinder Singh to Whistling Woods International. At the session, the musical sensation, known for some of the biggest hits in the Hindi film industry, shared his most invaluable insights. Here are some of the memorable pieces of advice shared by him. One of the most useful insights shared by Sukhwinder Singh was to make your learning process exciting. If you enjoy what you do, you never have to work a day in your life. 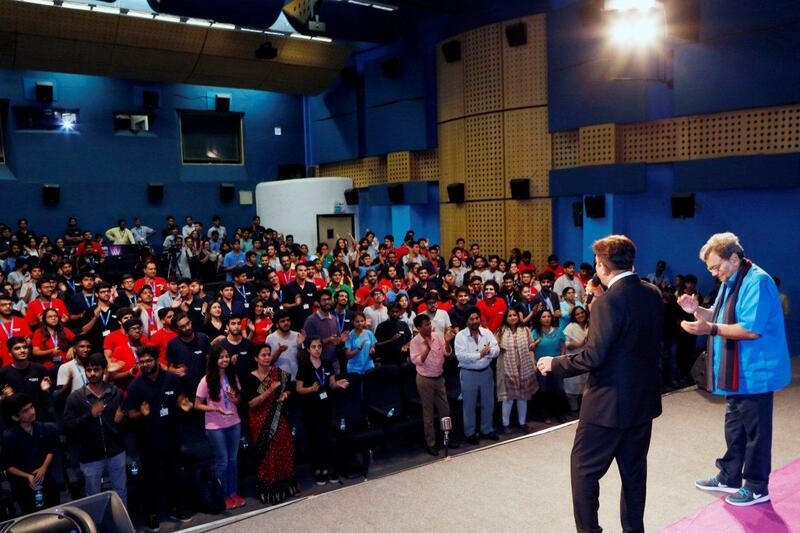 This philosophy truly resonated within the students at Whistling Woods International. With numerous hits accredited to his name, Sukhwinder Singh is considered a sensation in the industry. He shared advice on how one needs to loose control as an artist to achieve excellence. Given his experience in the industry, Sukhwinder Singh had some great tips for all the aspiring students who wish to pursue the same path. From how to experience every beat of a song to how to make it in the industry. 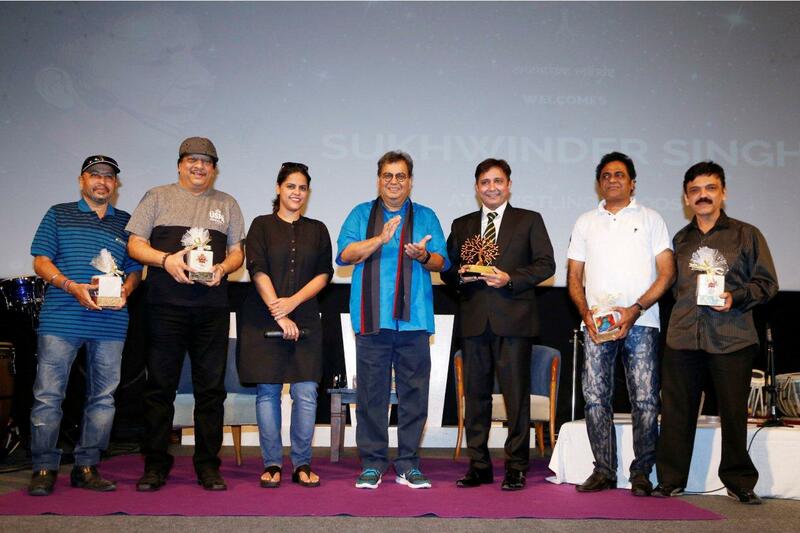 Sukhwinder Singh has been the voice of some of India’s biggest hits, from ‘Chaiyya Chaiyya’ to ‘Ramta Jogi’. He shared how he goes about understanding the song before singing it. The acclaimed vocalist ended the session with this unforgettable quote and live renditions of some of his most famous songs. 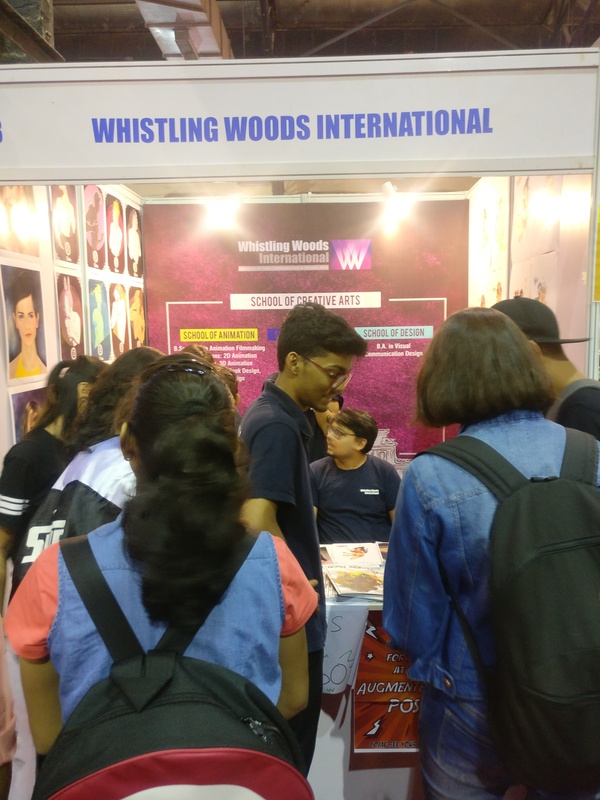 Bringing forward the talent and skill cultivated in the institute’s School of Animation, Whistling Woods International brought a whole new aspect of creativity to Mumbai Comic Con this year. 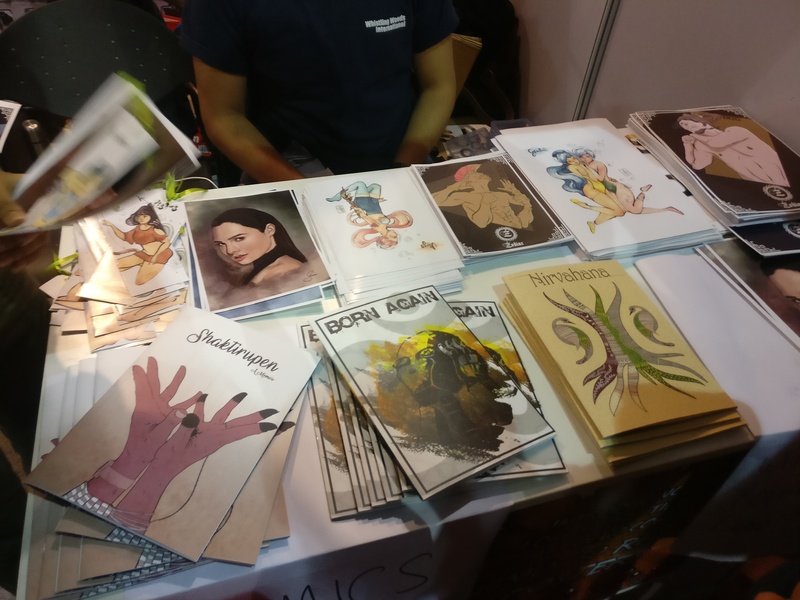 With meticulously crafted graphic novels by the students of Animation being featured front and center at the institute’s stall at Mumbai Comic Con, there was no mistaking the work and effort put into the impressive end products. 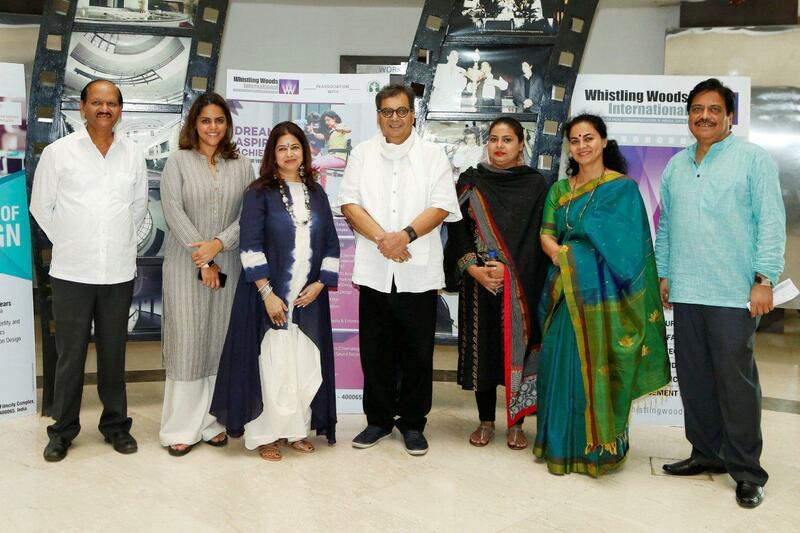 Despite her unmatched success, Rekha Bhardwaj shared with the students of Whistling Woods International the importance of riyaaz or practice. Her revelation was both inspiring and humbling to the students. 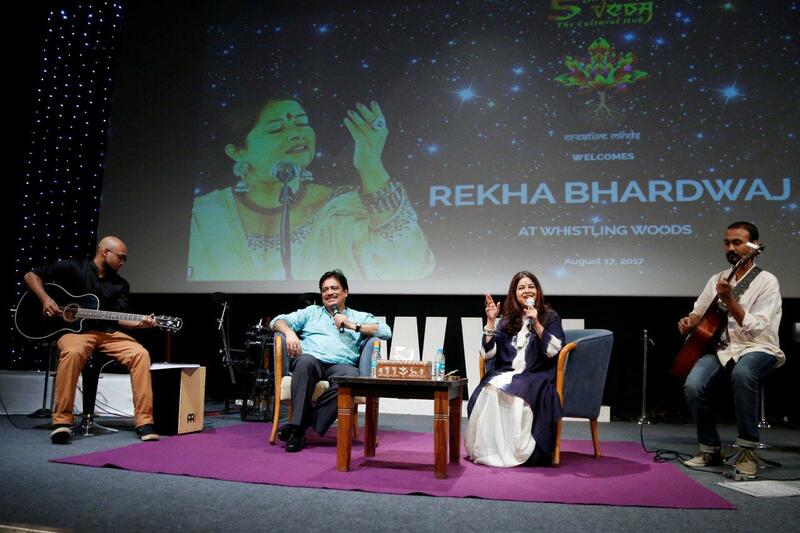 Having performed numerous hits, Rekha Bhardwaj displays her ardour for every song that adds to her musical journey. Amidst her interaction with the students, the singer also performed some of her hit numbers for the audience. Oliver Latta is a visual artist and designer whose work has taken the internet by the storm. Known for his abstract style, this artist’s vision brings our daily and seemingly monotonous actions to life in the most unique way. Using 3D animation software, his designs are an inspiration to many animators and visual artists across the globe. According to Tech Insider, Latta aims to create “everyday situations in a new, abstract concept” with his designs. You can take a look more of his work on his website. 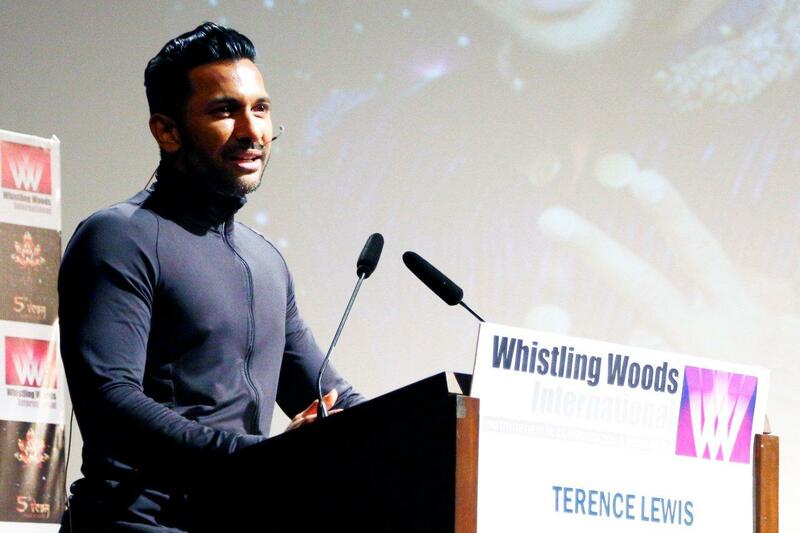 During an immersive session at the 5th Veda cultural hub, Terence Lewis shared some invaluable insight on how to embark on the road to success. 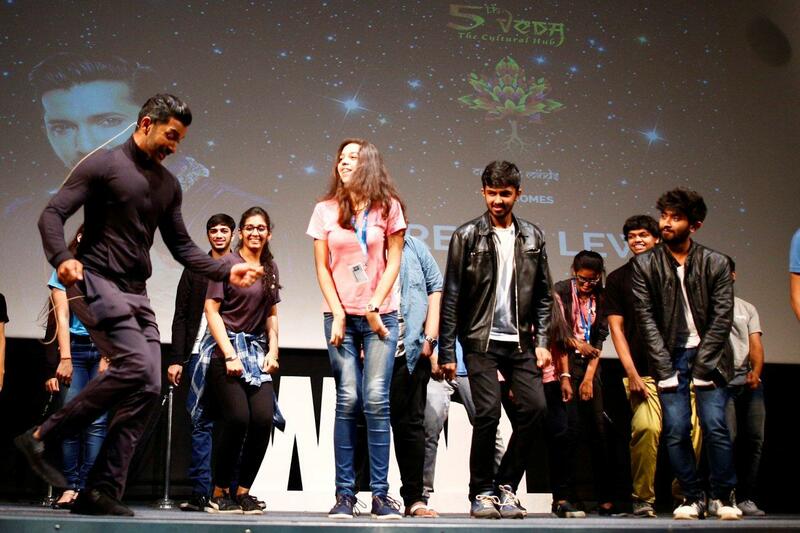 Sharing stories of his humble beginnings in Mumbai to the sheer passion and drive for dance that kept him going, Terence Lewis captivated an audience of over 500 students with his advice on how he achieved success. Here are some of the memorable pieces of advice shared by him. Something that started with a serendipitous dance competition in school, later bloomed into a means-to-an-end during the early stages of his career as Terence Lewis conducted dance lessons in Mumbai. It wasn’t until much later that he took the final leap and pursued his passion in earnest that his journey to becoming one of the most renowned choreographers in the country began. Peppered with inspiring anecdotes, Terence also spoke about how he took on opportunities that didn’t necessarily further his career in the direction he wanted, but did later provide him with the financial safety to pursue his dreams. 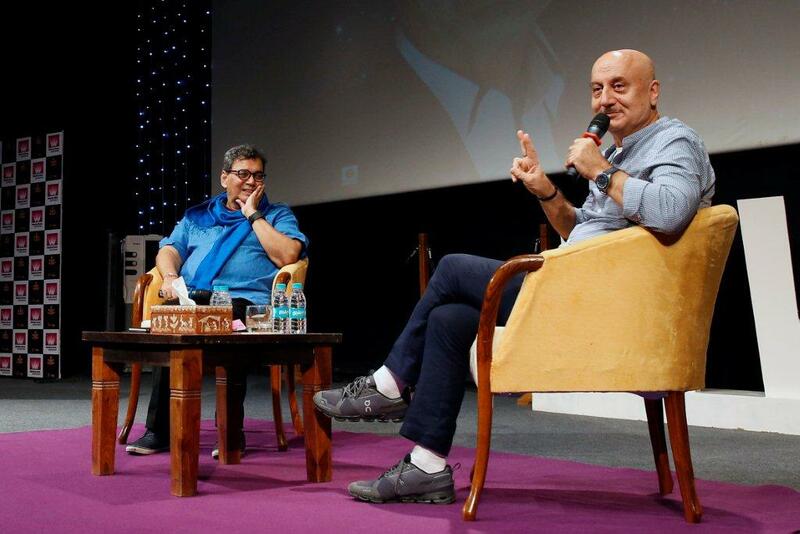 “I don’t take myself seriously and that is my biggest strength,” said Anupam Kher during the irrevocably immersive session he conducted at the 5th Veda. 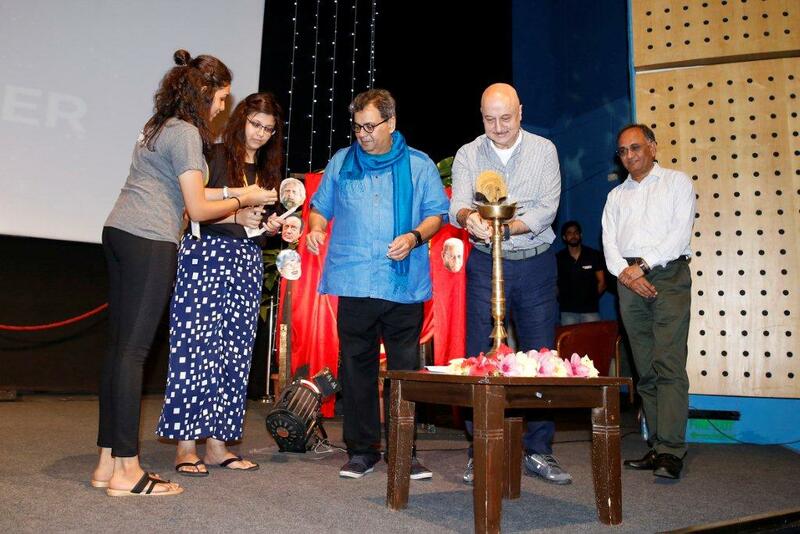 An iconic figure in Indian cinema, with over 500 films since he emerged in the film industry 35 years ago, Anupam Kher shared many gems of wisdom with the students of Whistling Woods International. About six hundred students gathered to garner insight from the film maven at the inauguration of the sixth season of the 5th Veda cultural hub. 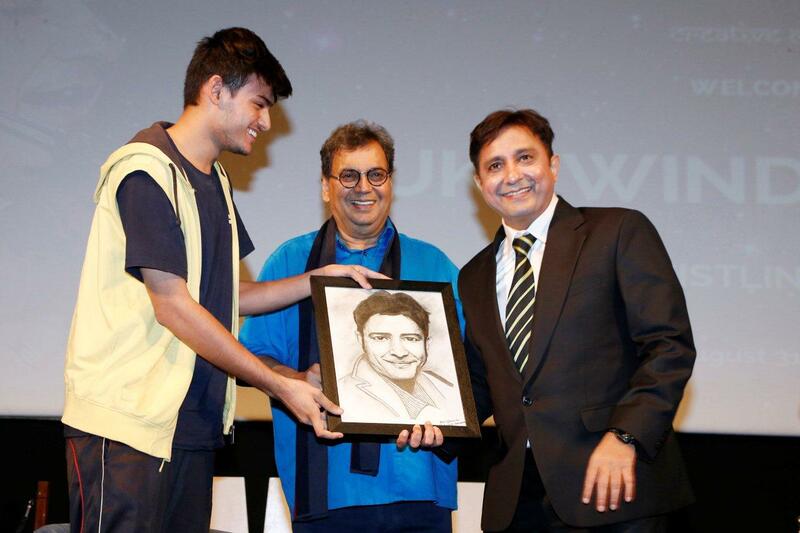 “You too can become extraordinary only when you really work extra hard and differently from others and leave your audience surprised”, said the renowned actor while sharing anecdotes from his journey in the film industry. Some of his riveting anecdotes included stories about ill-fated fights with Mahesh Bhatt over the old man’s role in ‘Saaransh’ and even how his acting journey began with an opportunity to play a pivotal role in Subhash Ghai’s film ‘Karma’. Unflinchingly candid and as forthcoming as ever, Anupam Kher had the students captivated during the entirety of the session. Being a natural teacher, it’s no surprise that the actor so effortlessly guided the aspiring actors and filmmakers in the audience within the span of one session. 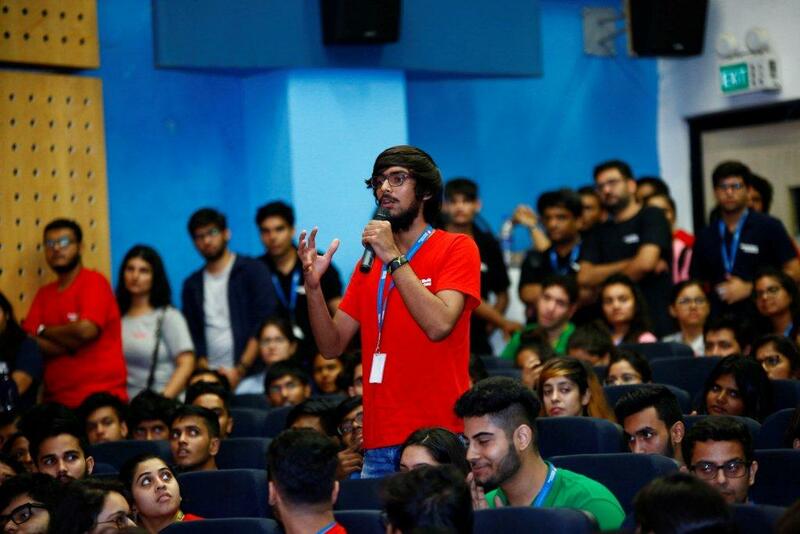 He shared his life’s experiences, talking about his journey from when he studied at the National School of Drama to some invaluable tips on an actor’s breathing techniques. 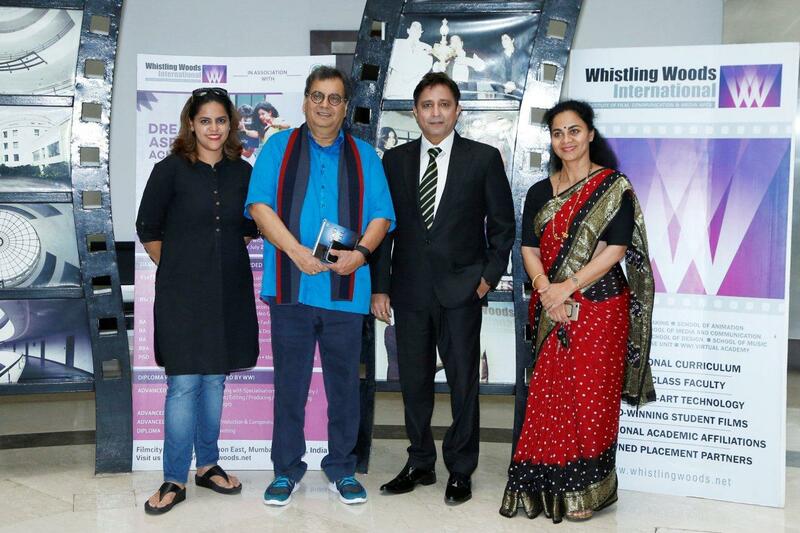 Subhash Ghai, the founder of Whistling Woods International, culminated the session by saying, “When an actor inspires a director, then magic is created on celluloid. It then becomes imperative for the director to highlight such immense talent. 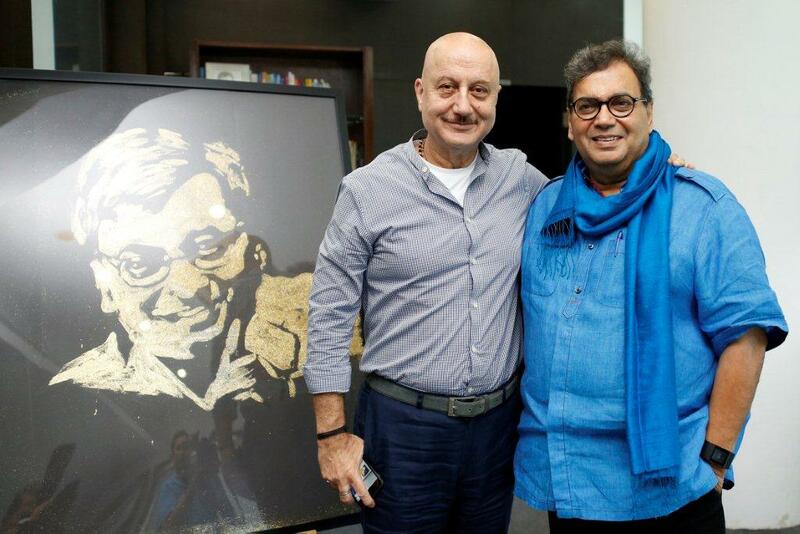 Anupam Kher inspired me to write the best lines for him in Karma and Saudagar.” Anupam Kher’s drive and charisma left the students of Whistling Woods International both invigorated and inspired, eager to learn and explore the vast expanse of cinema.